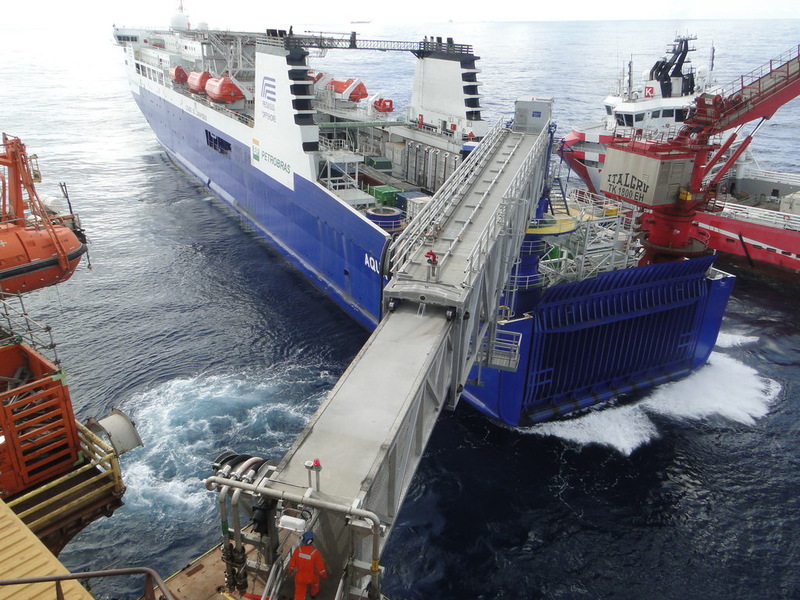 Poseidon Offshore – Welcome to our website. 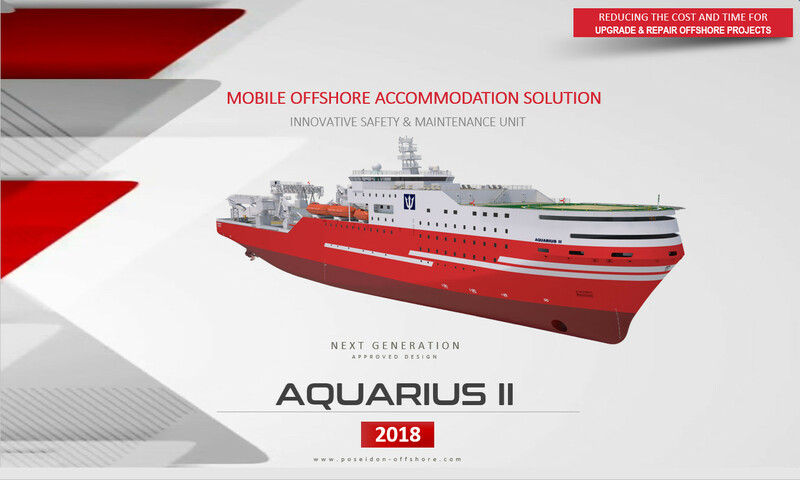 Since its foundation, Poseidon Offshore participated in number of very interesting projects that helped us a lot to develop into something more than just consultancy and survey company. You are invited to read more about our company accomplished, current and future projects in the projects section of our website. Poseidon Group of companies is built with an idea to bring the possibility of full package solution to our clients without losing focus on the individual tasks. If you need vessel survey, whether it is pre-purchase or pre-charter, damage, on-hire or off-hire surveys, survey of the laid-up vessel, or maybe you need consultancy in any of the departments, whether it is technical, electrical, marine or statutory we have you covered there with our core company, Poseidon Offshore. Poseidon Offshore has a great deal of experience in representing the asset owner when it is needed. 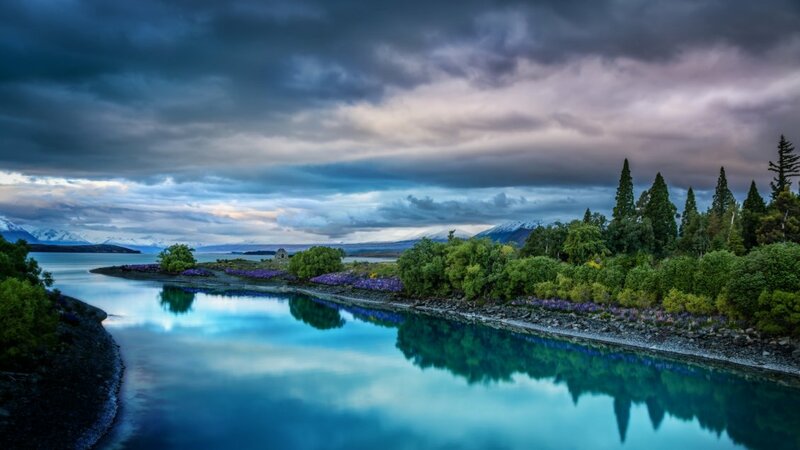 Poseidon Group is committed to care for the environment and contribute towards the creation of a better future for our planet. Poseidon invites you to meet and discuss your needs and ideas to find the way and area how we can be of any assistance and to develop the solution that will work best for you….